Strictly Social takes place on the 3rd Wednesday of every month at LA’s charming Little Temple, continuing the legacy of the renowned Temple Bar, by featuring a carefully selected showcase of artists and DJs that reflect the Nu-Soul sound. This monthly event always features the hottest artists pushing the boundaries of soul and a vibe that is truly unique. 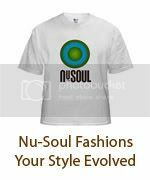 The very definition of Nu-Soul, Sa-Ra Creative Partners make music that rests at the cross section of soul, hip-hop, electronica, and funk, making use of an astounding array of talented musicians, producers, and vocalists. Together they have worked with the likes of Common, Bilal, Jill Scott, Goapele, N.E.R.D. and more. Witness the Strictly Social debut of Sa-Ra for what is sure to be a mind-blowing experience into the future of music. one of future soul's elite. Borrowing their name from the traditional Creole dish made of meat braised in a rich sauce with vegetables, Grillade (pronounced “gree-YAHD”) too is hearty and filling. Fronted by vocalist Ragen Fykes, the band is as many parts Betty Davis and Nancy Sinatra as it is Cream and Jefferson Airplane. 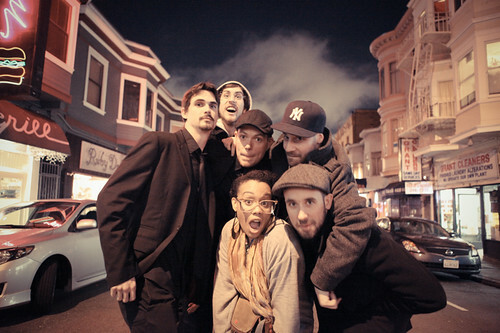 Producer, keyboardist and percussionist, Keelay offers up: “We’re musicians - artists. Grillade is a band that was born in an era where bedroom producers, singers and rappers are a dime a dozen. But we are playing the gigs, we are spending the time in the studio, we are crafting a brand new sound”.